Bienvenidos! Happy Cinco de Mayo! This is one of my favorite holidays because MARGARITAS. 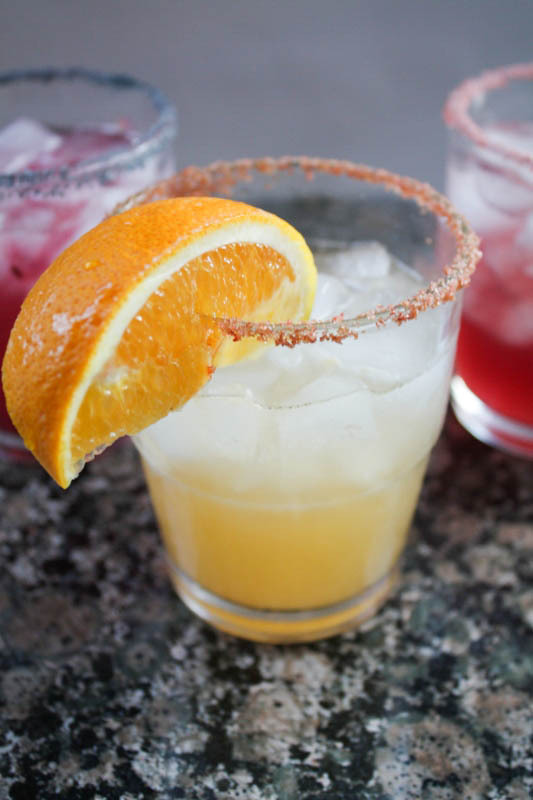 To celebrate, I decided to make three different margarita recipes for you guys, because what’s better than one margarita? 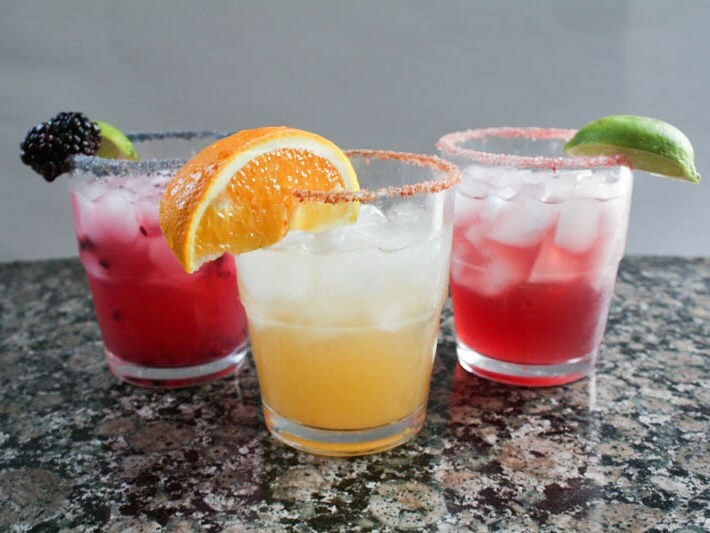 THREE margaritas! Honestly I wanted to make five (cinco) but I ran out of time. Let me tell you, it was really difficult testing these drink recipes but someone has to do the hard work around here. You’re welcome. 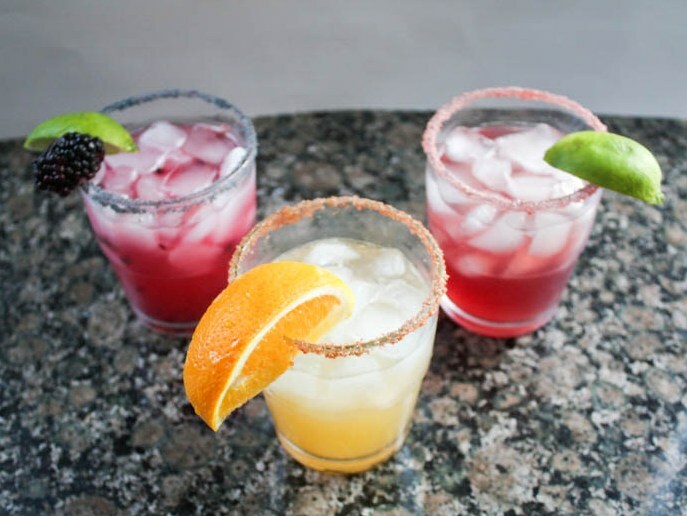 To make these three unique margaritas, I took inspiration from what was already in my kitchen! 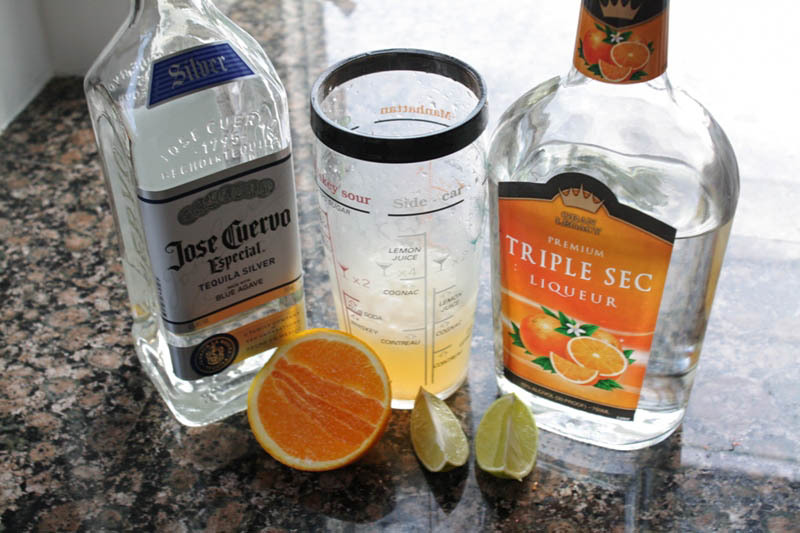 I have plenty of oranges from our tree, so making an orange margarita was an easy choice. This one was actually my favorite! 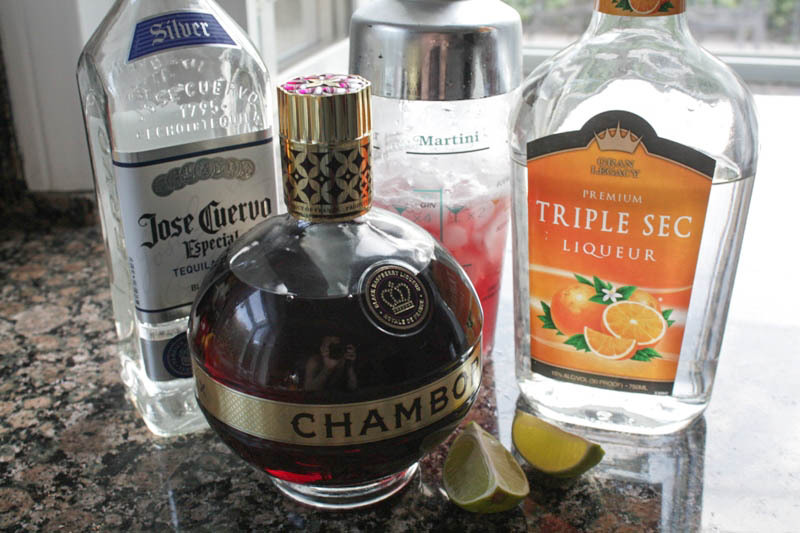 I love Chambord (so much so that we had a Chambord soak for our wedding cake) so I loved combining it into my favorite mixed drink. Finally, I’ve been on a blackberry kick lately! Eatin’ ’em like candy! It turns out they are good for margaritas, too. I hope these inspire you to try something new in the kitchen today. Salud! 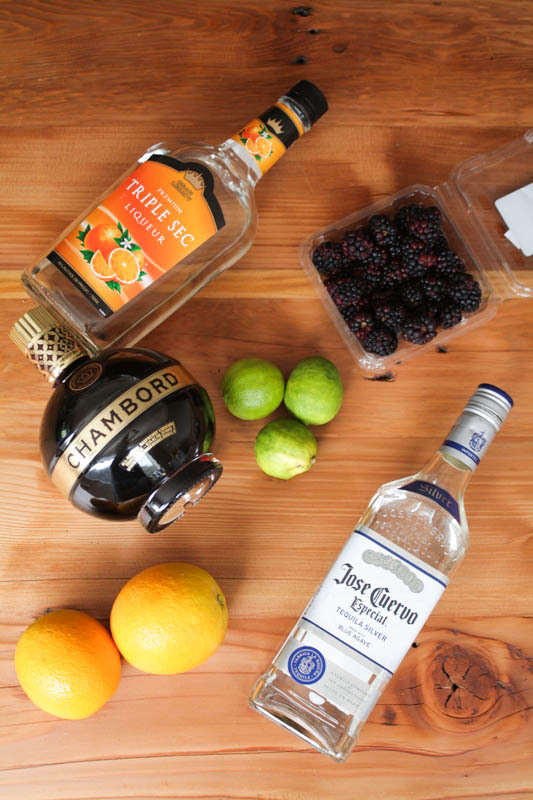 Combine all ingredients into a shaker, add ice and shake well, strain into a glass with salted rim. 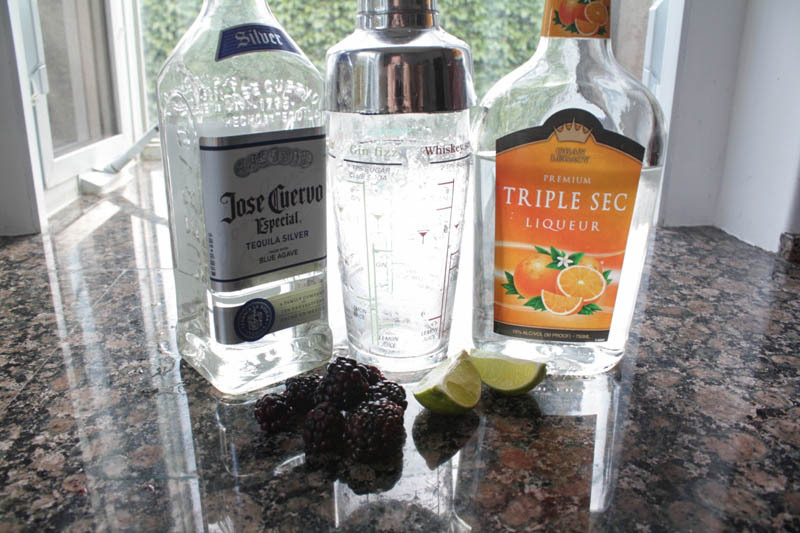 Combine the tequila, lime juice, triple sec, and blackberries in the shaker. 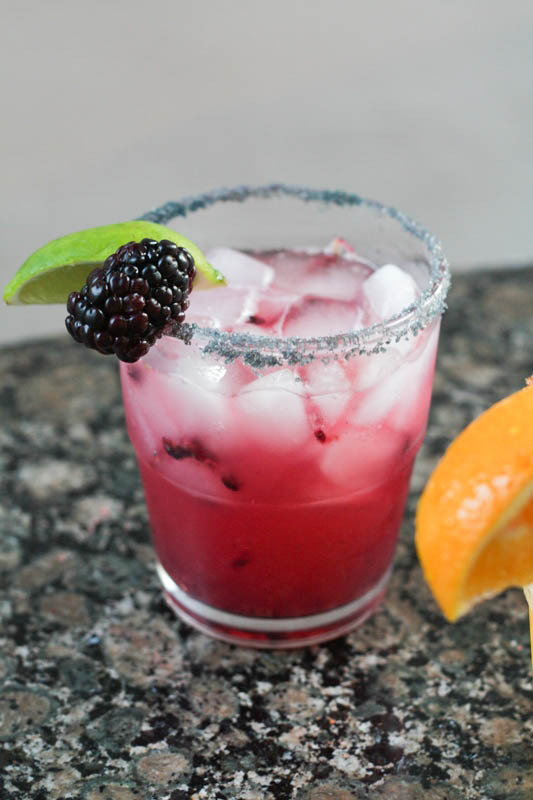 Muddle the blackberries if you have a muddler, or give everything a quick blend if you have a blender or Magic Bullet. 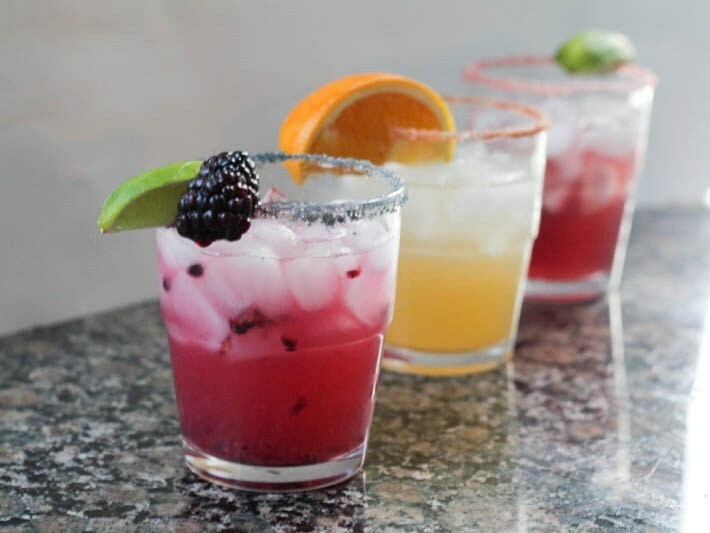 Add ice and shake well; strain into a glass with salted rim. To make the colored salt, just add food coloring! 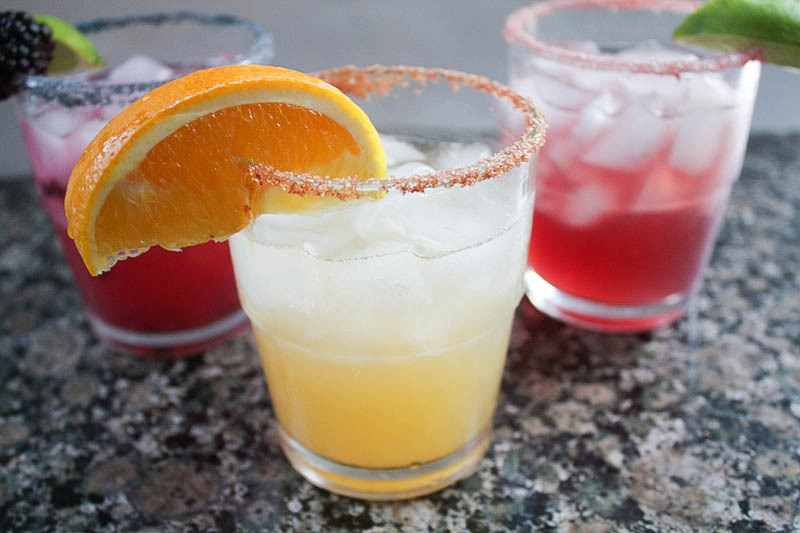 Orange salt – Combine salt with one drop red and one drop yellow food coloring. Mix well. 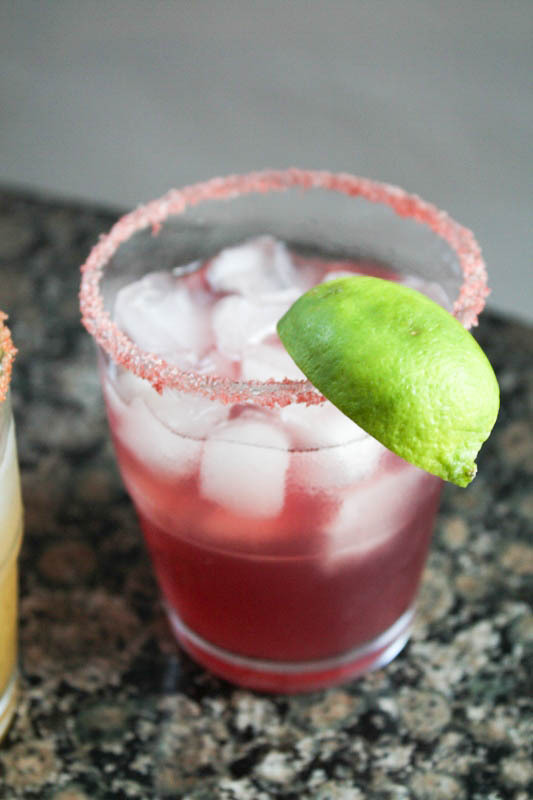 Pink salt – Combine salt with one drop red food coloring. Mix well. 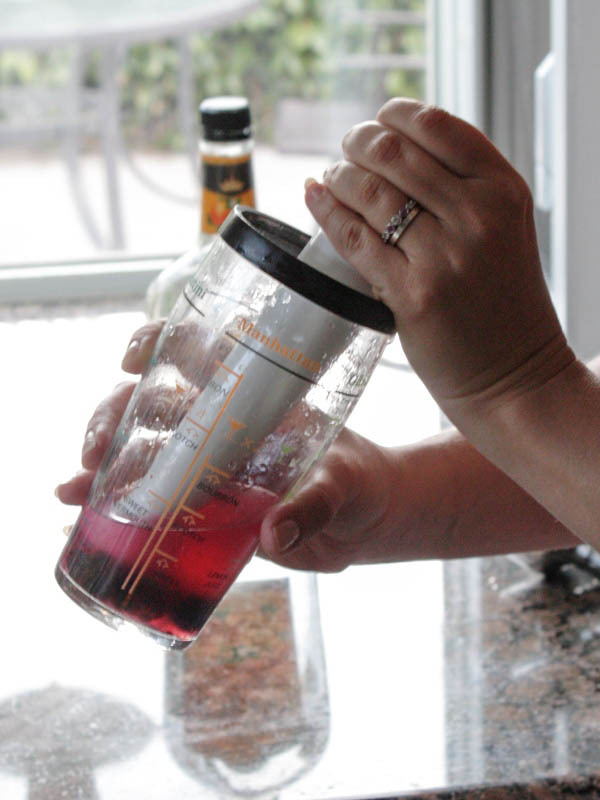 Purple salt – Combine salt with one drop red and one drop blue food coloring. Mix well. 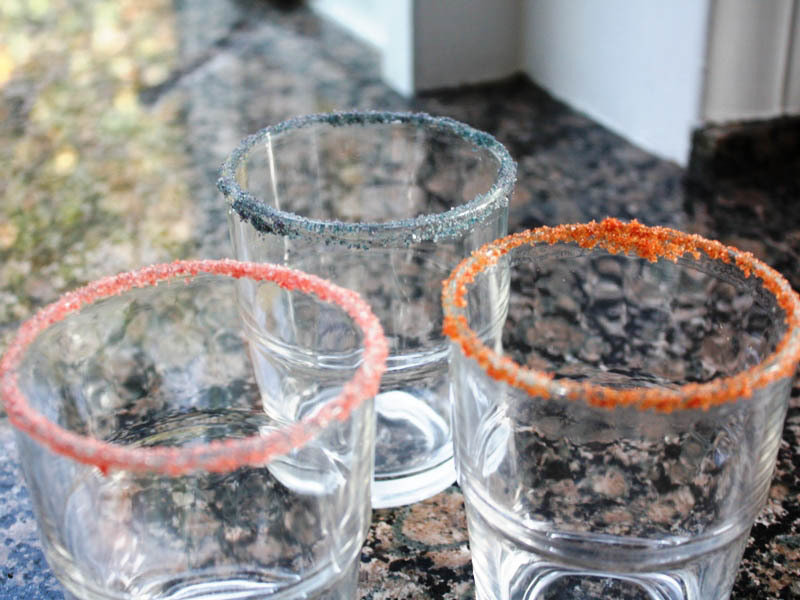 To get the salt to stick to the glass, just run a lime slice along the rim and dip in the salt. I LOVE Blackberries!!!!!!!!!!!!!!!!!!!!!!!! These look so good and must’ve been the perfect treat after the heatwave this weekend.